Ashes to ashes, Phantom Dust to Phantom dust? Fans of the quirky original Xbox card-turn-third-person-fighting game Phantom Dust now have more than just the re-master’s updated 16:9 aspect ratios and support for 1080p or 4K resolutions to look forward to. As reported by Polygon, Aaron Greenberg – head of Xbox Games Marketing at Microsoft – has announced that the re-release will be making its way to PC and Xbox One as a Play Anywhere title on May 16th. Better yet? It’ll be available for the low, low price of free. As a Play Anywhere title, you’ll be able to use the same save game across Xbox One and PC, while the multiplayer will also feature cross-play between both platforms. Greenberg also later revealed via Twitter that the game will be free forever as ‘a free gift to our amazing fans‘, and that players can expect ‘some nice frame rate updates‘ alongside the re-master’s new 16:9 aspect ratio and support for higher resolutions. @PupkinTheKing @Xbox @Windows Re-release of the original game but now in 16×9 with some nice frame rate updates. 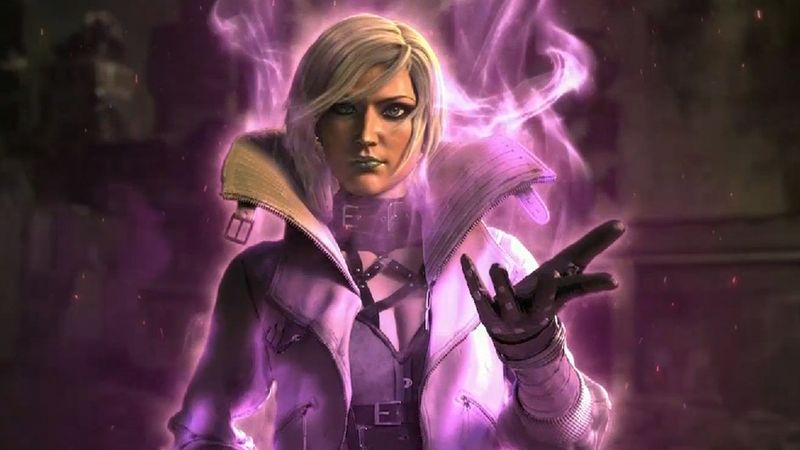 A reboot of Phantom Dust was originally announced at E3 in 2014, before later reappearing as a simpler re-mastered version for both PC and Xbox One.